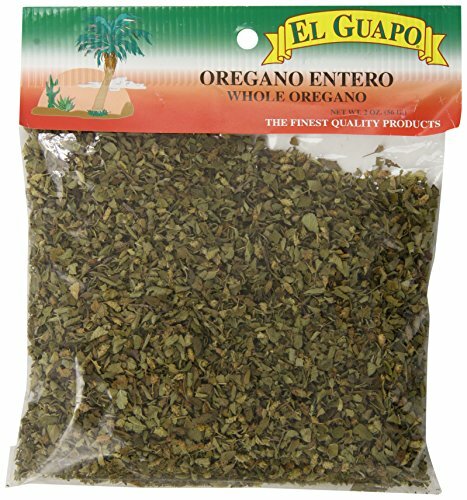 I personal have been making my own fiesta spice mix for years and can make a 6oz or more batch that last me for months. Use it for decoration, it looks like the sand art that I did as a child in the 90's. This can easily be doubled or halved or quartered. The follow recipe is the spices you need and can add or subtract the spices. Could be found at Winn Dixie if you live in the south. At a Mexican Market or Hispanic Spice Section. Use a glass jar or a small tuberware. Measure all ingredients out and pour into a container of your choice. Once all ingredients are together, shake it up. Shake it up maybe five times to combine well. Chili use 1/4 cup to 1/2 cup of seasoning depending on size of the batch. That's great! It's most of the herbs I'd normally use in my cooking separately but I never actually crossed my mind to combine them into one mix! I'm just not sure about the proportions. Sometimes I use more chilli and less oregano for example - sometimes I don't use salt because I have to use it sometime else during teh cooking procedure. But I think I'll give this one a shot, it looks easy enough! With my this mix I used a half cup of chili powder as a base and varied the other spices like the cayenne and paprika for heat, I put more cayenne because I love spicy food. You can always take out the celery salt or sea salt if you want it less salty. This is great I love when you have a blend of spices already made up its so convenient for handy quickly prepared meals. I love the selection of spices that make up this particular mix and it is so versatile too. I love make my own spices because I like to vary the spices and can add or subtract salt or any spice in there. Looks so good! And spicey! I love spices - I prefer them to prepackaged sauces so ill definitely try this recipe! And i can keep it stored for easy use for the next time! This looks so delicious! I love making my own mixes. Definitely saving this recipe!